You see a map that shows territory of Kazakhstan. interesting map of Vozdvizhenka и OziExplorer calibration presented. 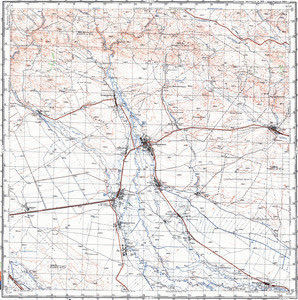 interesting map of Soldatovskiy Khutor download for free. topographic map of Preobrazhenka calibrated presented. free map of Olegovka и OziExplorer calibration free download. free map of Kamenka и OziExplorer calibration for gps. topographic map of Chervonnyy Gay this. actual map of Bol'shoy Bukon' calibrated displayed. map of Ulken Boken и OziExplorer calibration here. actual map of Beloe here.